Lots of people are afraid to visit the dentist! It’s very common and something we see everyday at our Parry Sound dental clinic. Patients fidget in their seats, pick at their nails and just look generally nervous – but not to worry. At Dentistry on the Bay, “We get it!” Which is why our dental practice offers sedation dentistry options to help you be more relaxed about visiting us. If you feel you might benefit from sedation dentistry, please inform us and we can make a plan to calm you fears as well as shield you from any pain. If you have anxiety about visiting our dental office or are set to undergo a tooth extraction, a root canal, a dental crown placement or any other type of restoration dentistry procedure – this sedation method may be right for you. Your doctor can prescribe a pill you take prior to your appointment with us, that will relax you mentally and physically. You will remain partially awake but drowsy and relaxed, with some of our patients being known to nod off during treatment. This sedation method works in conjunction with a local pain anaesthetic. Our IV sedation option is for patients with extreme anxiety or those undergoing extensive surgical dental procedures. 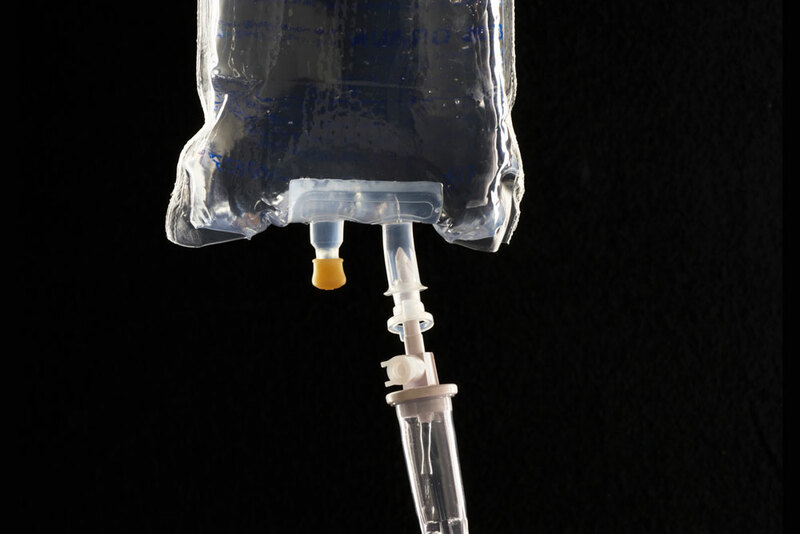 An IV drip line is attached to your arm and allows the sedative to flow straight into your blood stream. 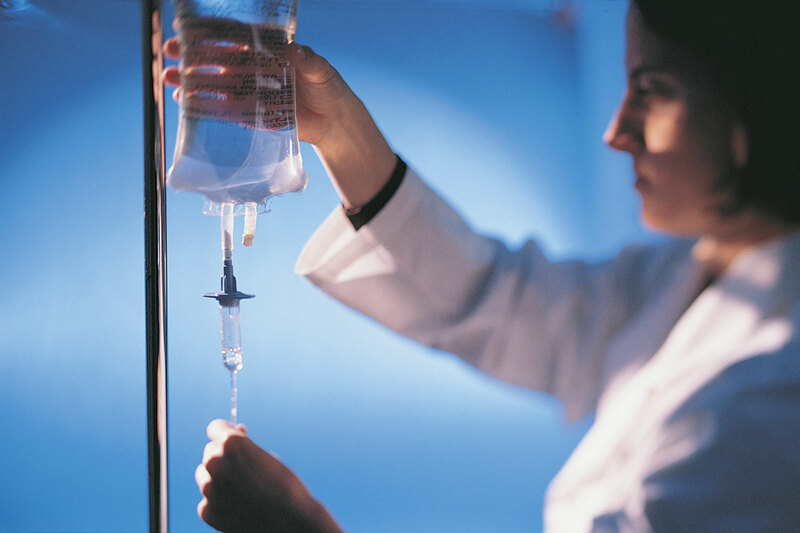 IV sedation works to quickly relax our patients, providing a pain and anxiety free experience. IV sedation affects everyone differently, but the amount of sedation administered can be adjusted accordingly. The most common and well-known form of sedation is nitrous oxide, also known as laughing gas. Commonly used for prolonged procedures, anxious patients or children who are unable to remain still for the duration of their appointment, nitrous oxides effects are both comforting and sedating. The effects come on quickly, keep you well sedated and then instantly begin to wear off once the mask or nasal tube is removed. You will return to full consciousness shortly and be able to get on with the rest of your day. 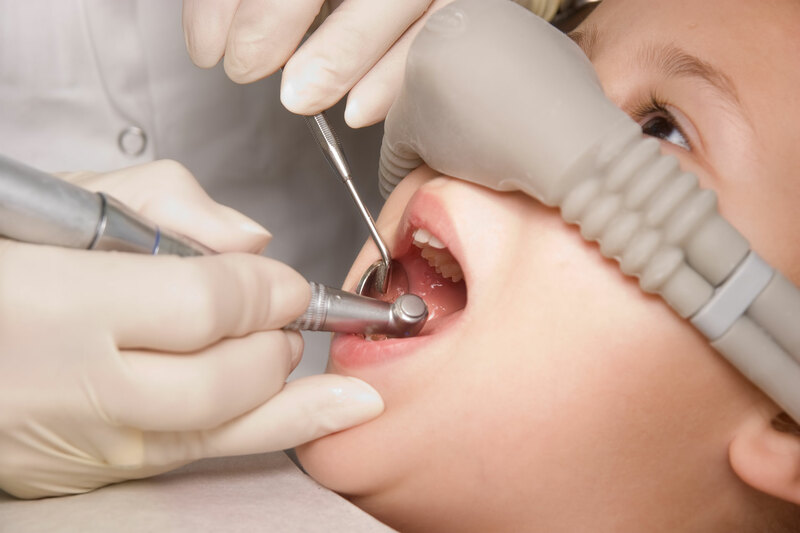 Sedation dentistry has given many patients the courage they need to get the dental care they need, so if sedation sounds right for you – let us know and we’ll consult with you to provide you with a suitable option.